You’re a Rockstar in your company. You get things done and have helped grow the bottom line. You feel it’s time for a raise, but where do you start? Asking for a raise can be a fraught process, filled with hidden obstacles, both external and internal. How do you overcome negative self-talk and imposter syndrome to ask for what you know you deserve, even while navigating the choppy waters of a salary discussion? Let’s take a closer look at how to prepare for and have this conversation. Share Your Professional Goals – Once you’ve been in your current role for 6-12 months, make sure your boss knows that you have goals that extend well beyond your current position. You are then setting yourself up for success and also letting your boss know that you look up to him or her as a coach and mentor who can help you achieve it. If this success means advancing in the company, be explicit about what you want to achieve. Ask for Feedback Regularly – In sharing your goals, you should also ask for feedback. Are you working towards your goals effectively? What can you do better? What should you do to position yourself for the next steps? Ask for More Responsibility – When you feel you’re ready, make sure you’re not just a master of your current role by proactively taking on new responsibilities in the company. Communicate Your Accomplishments – Your boss will certainly notice some of your achievements, but not all of them. Share what you’ve done, how it’s impacting the business, and the reason that you feel these things are important. Don’t be shy or humble when the ultimate goal is to be rewarded for your efforts. For most people, the final impetus to ask for a raise is need. New expenses, a growing family, or higher rent – these are all tangible issues you must deal with that require more money. But your boss doesn’t hand out pay raises for personal reasons – he or she wants to see that your performance merits increased pay. During the discussion, you should stick to tangible, performance-related reasons that you deserve a raise. Focus on the impact your efforts have had on the bottom line, the additional responsibilities you have taken on, and any issues you have helped resolve. In addition, spend some time practicing what you will say and anticipating what your boss will say in response. Imagine that your boss will push back in any number of ways. Budget. Comparable salaries in the company. Bigger bosses not approving increases. Think of all the ways in which you might hear “no” and prepare for how you will respond. If your immediate reaction in a salary discussion is to give up and accept “not right now,” then you’ll never get that raise. Be prepared with a list of your quantifiable contributions to the company. Revenue impacts. Client retention. Profitability improvements. Efficiency and productivity boosts. Whatever tangible benefits you feel you’ve brought to the company should be at the top of your mind during the conversation. At the same time, be clear about your intentions with the company. Talk about what you’d like to accomplish in the future and what your next steps will be. This is an investment for your boss and, the more he or she feels like you’re professionally invested in the company, the more open to your proposal your boss will be. This one can be difficult. 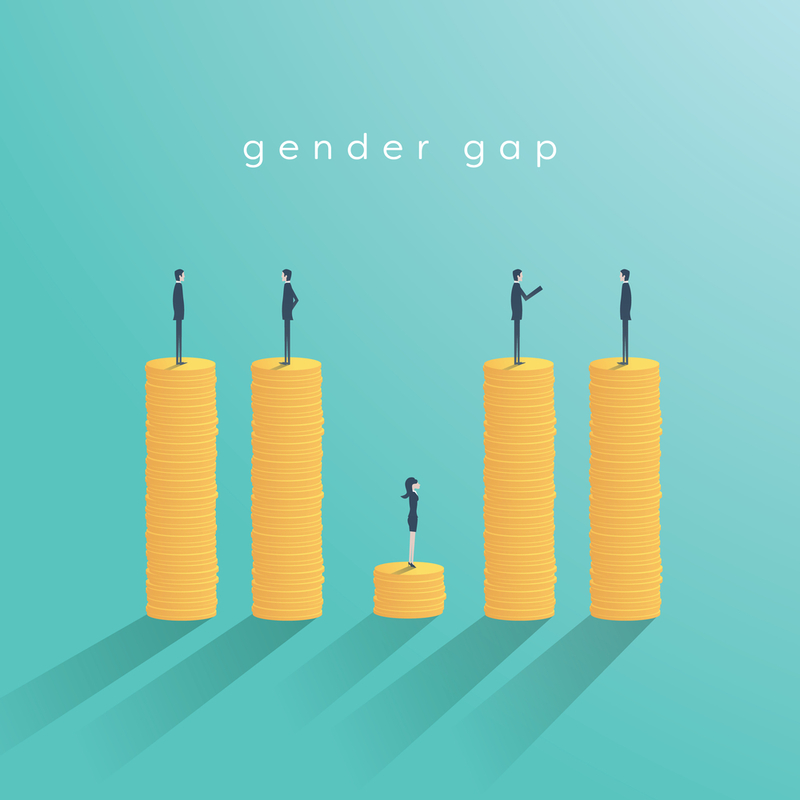 Most companies discourage employees from sharing salary information, and industry averages can vary wildly, even without accounting for the gender pay gap. So, it’s important to do your research before having the conversation to determine your value to the company. The Average Salary for Your Position – Check websites like GlassDoor and PayScale to see what the market rate is for your current role. If you started in your position with less than average experience, for example, you may be underpaid against the industry average. If you’ve taken on new responsibilities that have changed how your position is classified, you might also find that your salary range should be higher. 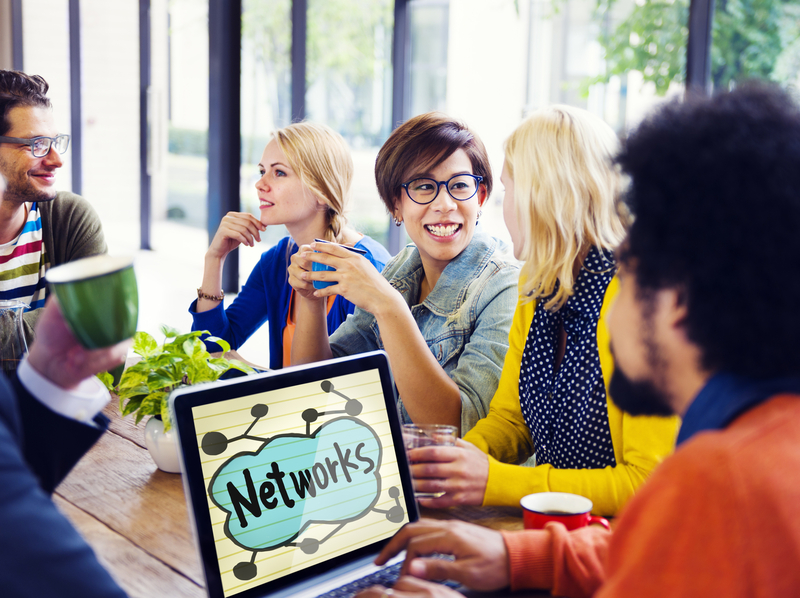 Talk to Colleagues in Other Companies – Find out what your colleagues are making at other companies in the same city. Know that salary can vary dramatically between regions, based as it is on cost of living and competition for talent. So, if you’re in New York City, your salary should be higher on average than that of your friend in Charlotte. Ask for a Precise Number – Studies have shown that exact numbers, instead of round numbers, are taken more seriously and responded to in kind. They show you’ve done your research and have good reason for the very specific figure you give. Be Realistic in Your Ask – Unless you believe you’re making significantly less than you should, keep in mind that the average pay raise is less than 5%. There are certainly circumstances where a higher raise is merited, but be prepared for more pushback if you ask for more than what is considered “standard” in the company. The answer may not be yes. The company may have a freeze on new hires and raises. Your boss may not be quite ready to make that move, or you may be asked to wait for a formal promotion after a certain period of time. Don’t be discouraged. No is often only temporary. While there are certainly situations in which a company will not consider a pay raise and a new job might be the next best step, in many cases it pays to bide your time. Stay proactive and communicative and be ready for the next step at your next formal performance review. Asking for a raise can be a stressful situation. By thoroughly preparing for that meeting in advance, knowing what you want to walk away with, and positioning yourself as a valuable member of the team, you put yourself in the best possible position to achieve your goals and receive the raise you deserve.